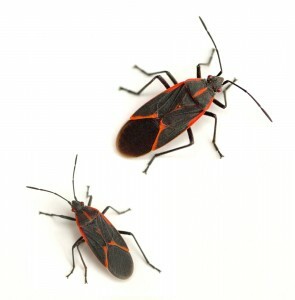 No one wants pests to infest their home. Unfortunately, the city of Floydada, Texas, is home to a number of unpleasant creatures, such as ants, spiders, scorpions, termites, and earwigs. Go Green Pest Control provides quality pest control for residents of Floydada, through effective inspection, treatments, and follow up care. When you work with Go Green Pest Control, you work with highly-trained, professional pest removal technicians with vast experience in pest control. They’ll inspect your property thoroughly for all signs of pest activity, and will then work to properly remove the problem. After they’ve performed treatment to eradicate pests, they’ll create a schedule with you to maintain the pest barrier created during the initial visit. To find out more about our pest control services in Floydada, contact us today at 505-404-1440 to speak with a Go Green Pest Control representative. From the moment you can to schedule your initial service, we’ll have everything taken care of for you.